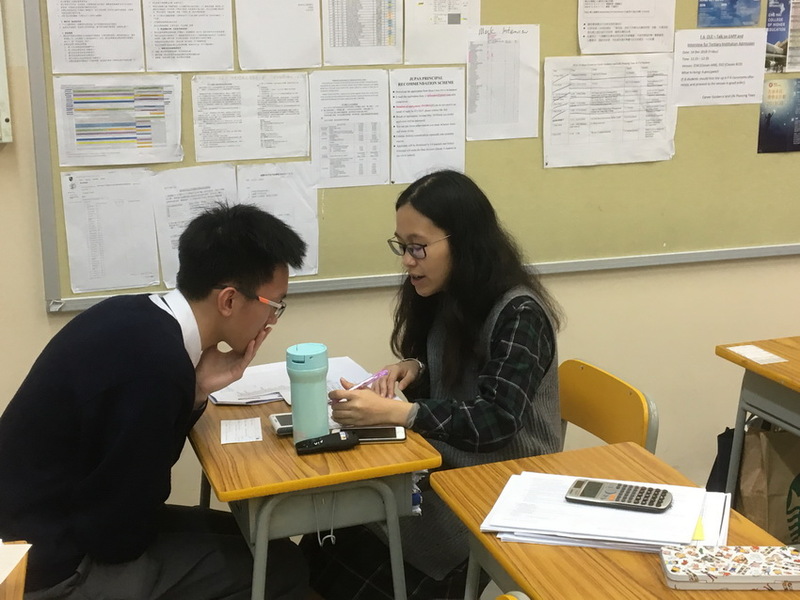 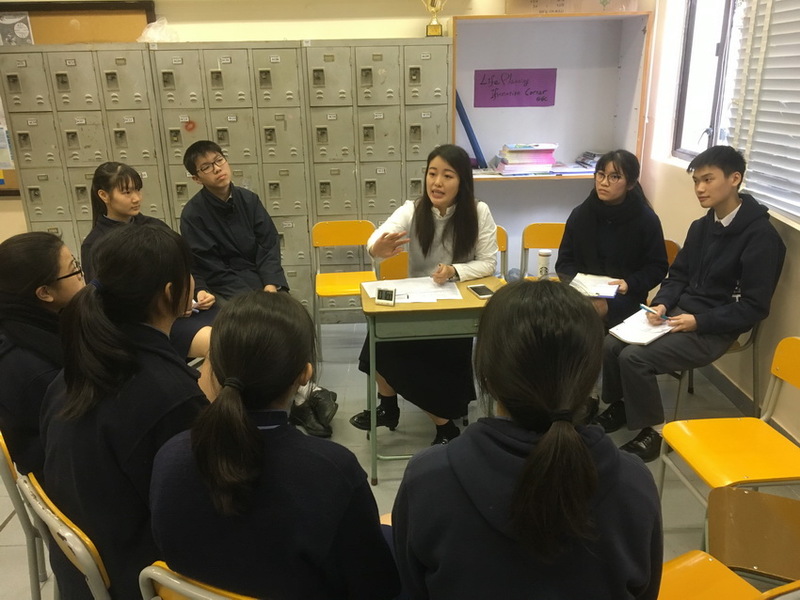 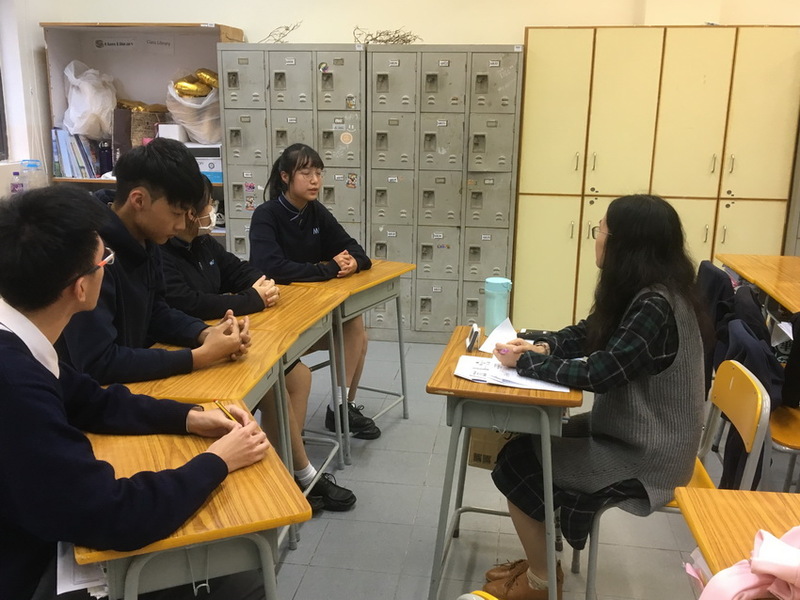 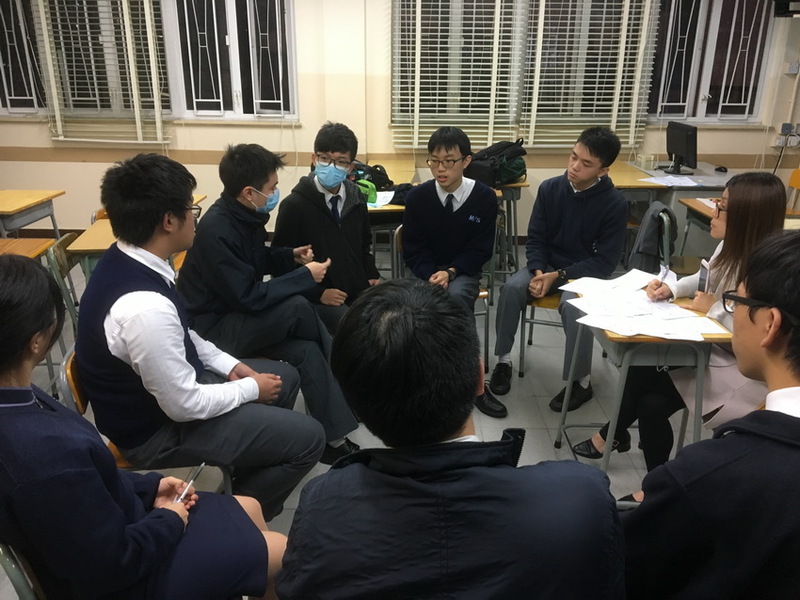 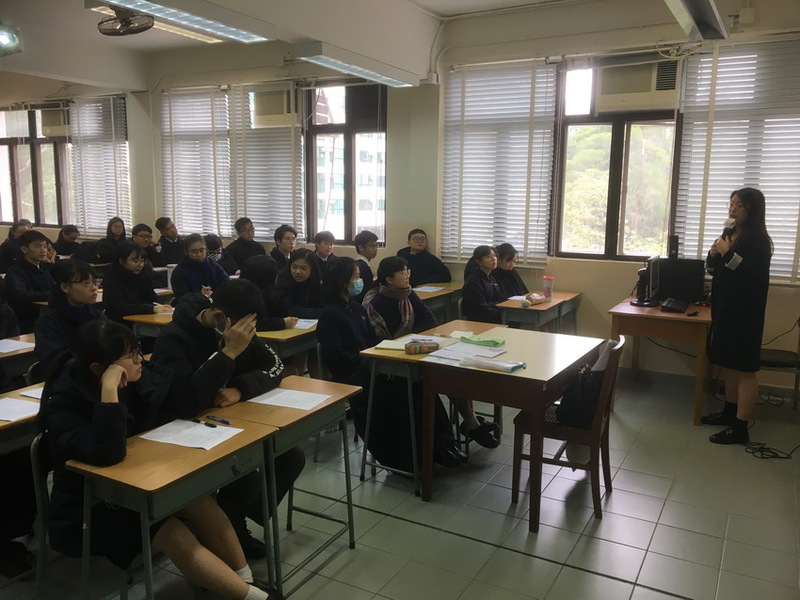 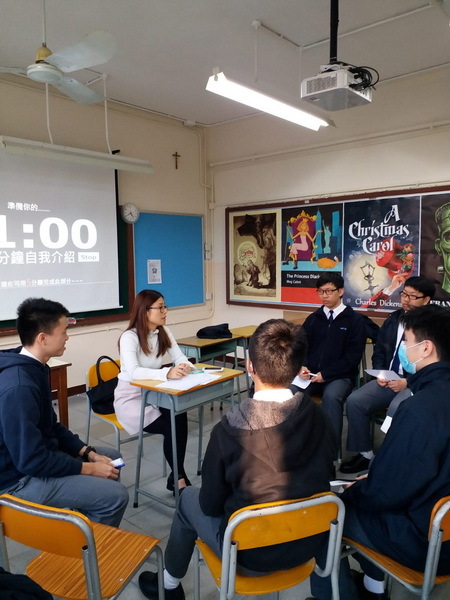 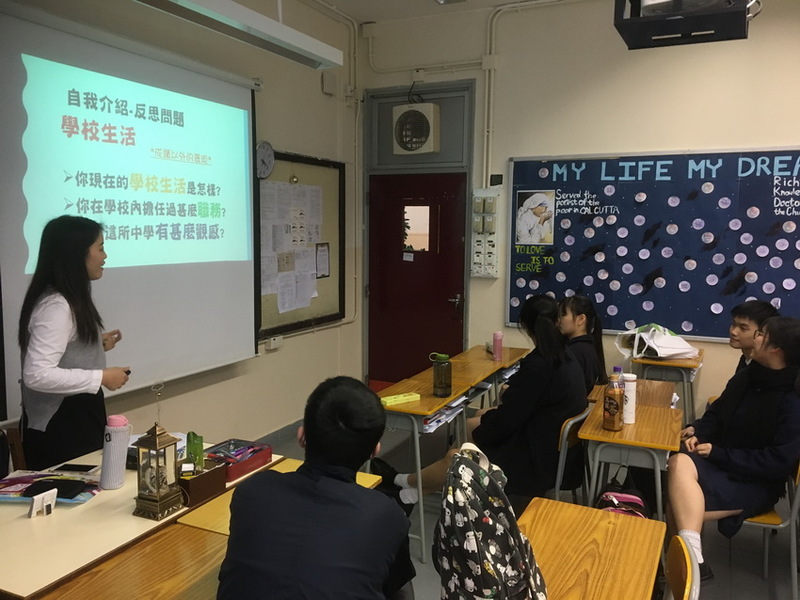 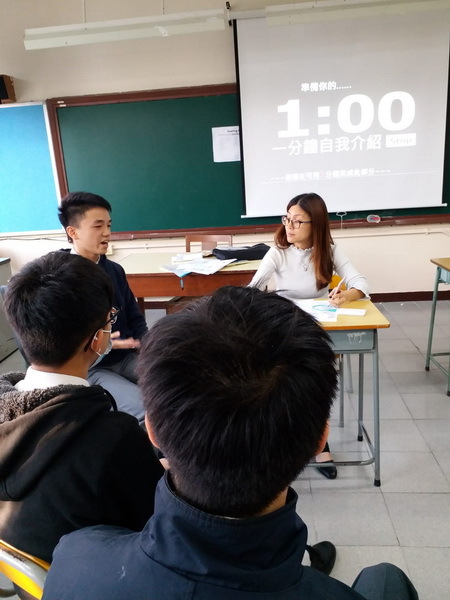 We invited careers social workers from Scout Associations of Hong Kong – The Friends of Scouting to give a talk and held mock interviews for the F6 students to better prepare them for the coming interviews for application for the studies in tertiary institutions. 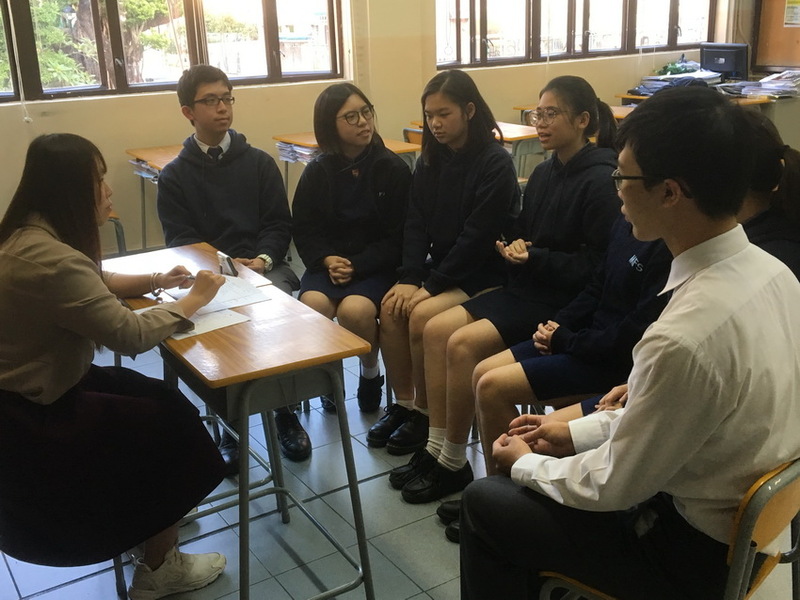 It was a rewarding experience in which they could identify their strengths and weaknesses. 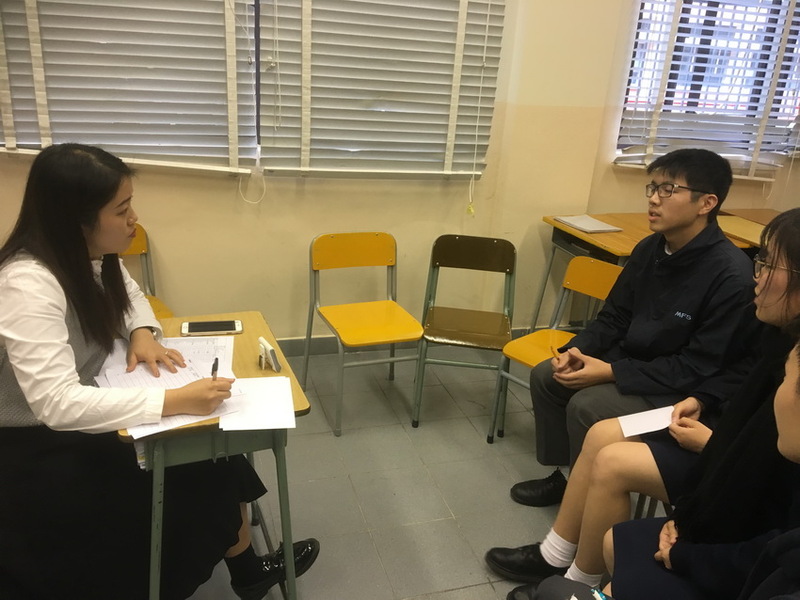 And now they are ready to attend the real interviews and we wish them all the best!